Turkey tail is a common sight in the forests of West Virginia and woodlands worldwide. Its fruiting body is typically 2-4 inches wide. 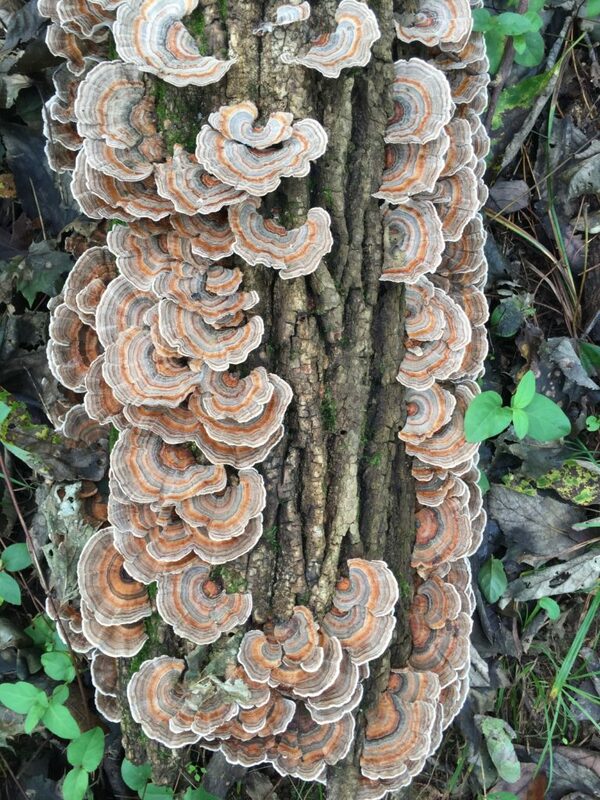 The top surface has concentric rings of varying colors, which resemble the shape and color of the wild turkey tails, thus the name. Its flesh is thin and leathery, and the bottom surface is whitish to light brown. 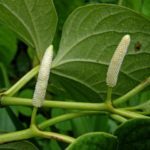 Uses & Indications: In Japan and China, turkey tail preparations are used as an adjuvant therapy in conjunction with conventional cancer treatments such chemotherapy and radiation to treat cancer. Compounds in turkey tail and other mushrooms have been found to activate the immune cells, which enable the host to fight cancer cells. Notably, the increase in cancer-free survival was among patients with esophageal, stomach, and lung cancers. Turkey tail has also been studied in breast cancer patients. A study conducted by the National Institutes of Health among breast cancer patients suggests that turkey tail may correct radiotherapy-related immune system defects. The patients in the study exhibited enhanced lymphocyte numbers and increased tumoricidal (tumor-killing) effect of the natural killer cells. It is postulated that relapse after primary breast cancer treatment may be related to the innate and adaptive immune system defects, which may be offset by the use of turkey tail, making this a useful remedy for both breast cancer patients and breast cancer survivors (2). Dosage: In clinical trials a dose ranges from 3 to 9 grams per day of an enzymatically processed turkey tail extract were used for prevention. About 25 g or approximately 1 ounce of shredded or powdered fruiting body in a decoction is taken before meals twice a day or 2 grams per day of powdered water-based extract (3). 1. Lindequist, Ulrike, Timo HJ Niedermeyer, and Wolf-Dieter Jülich. “The pharmacological potential of mushrooms.” Evidence-Based Complementary and Alternative Medicine 2.3 (2005): 285-299. 2. Torkelson, Carolyn J., et al. “Phase 1 clinical trial of Trametes versicolor in women with breast cancer.” ISRN oncology 2012 (2012). 3. 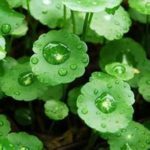 Hobbs C. Mushroom medicine: challenges and potential. Journal of the American Herbalists Guild. 2014; 12(2):9-13.